Paid search ads will drive traffic instantly as well as you will be on the front page of Google instantly. It is again more crucial to make sure you are paying for clicks that convert into conversions and your cost per conversion is not higher than the value of your customers. We will research the keywords and costs to determine which keywords have high potential. We will evaluate the bids according to the keywords. To keep a record of how your competitors are running their Google AdWords campaign can be a tremendous benefit. We will create ad copy and set up your Adwords campaign as well as configure all settings. Our group of specialist will help you in executing highly converting landing pages. Assign an Advertising specialist to your account: We will first examine your business and then create a strategy that works for you. We will assign a search engine advertising specialist to manage your ad campaigns. Identify cost-effective keywords: We research thousands of keywords and measure search volume, competition, and costs associated to select the best keywords for your advertising campaign. 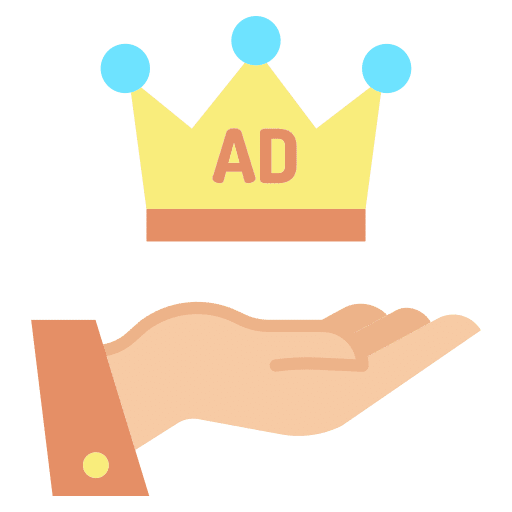 Ad creation: We create Ad and for every ad we write the headline, copy and target the specific keywords. Monitor your Ads and optimize: We keep an eye on every campaign if results being a decline, we will detect it immediately and pause low performing ads.